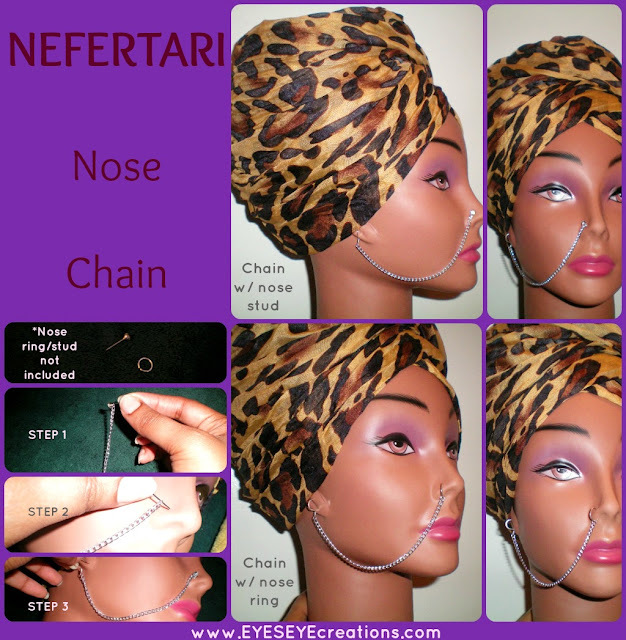 The NEFETARI nose chain is lightweight and made from aluminum. It will add a spark to any outfit - it is exotic and perfect for the lady who dares to be different. 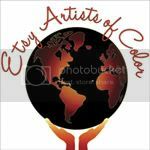 For more details and pricing please click on the photo.